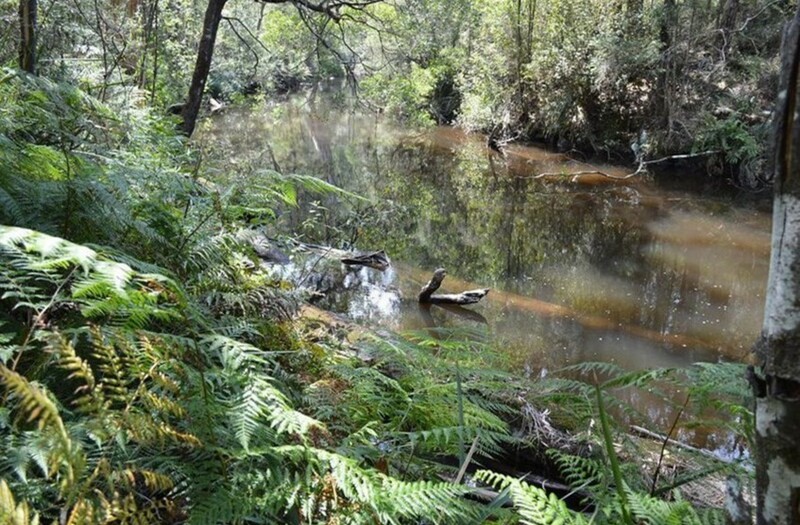 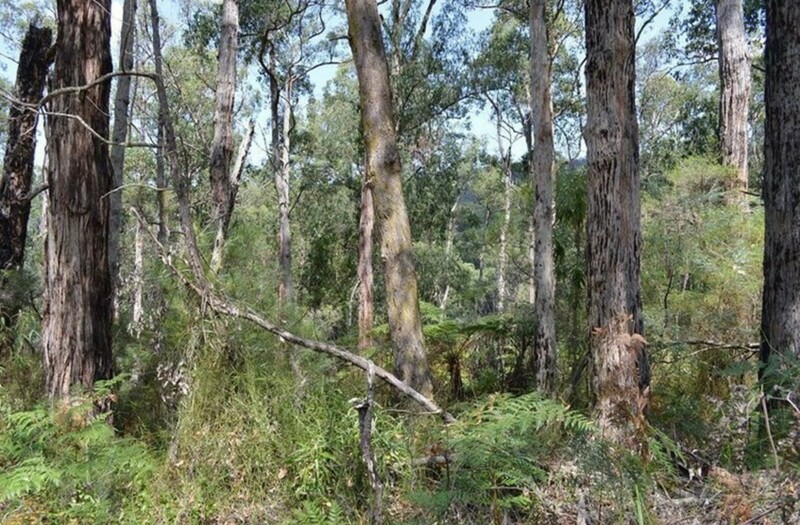 THIS IS A RARE OPPORTUNITY FOR ASTUTE INVESTOR TO PURCHASE 160 ACRES OF PRIME TIMBER LAND WITH RIVER BORDERING THE BACK OF THE PROPERTY. 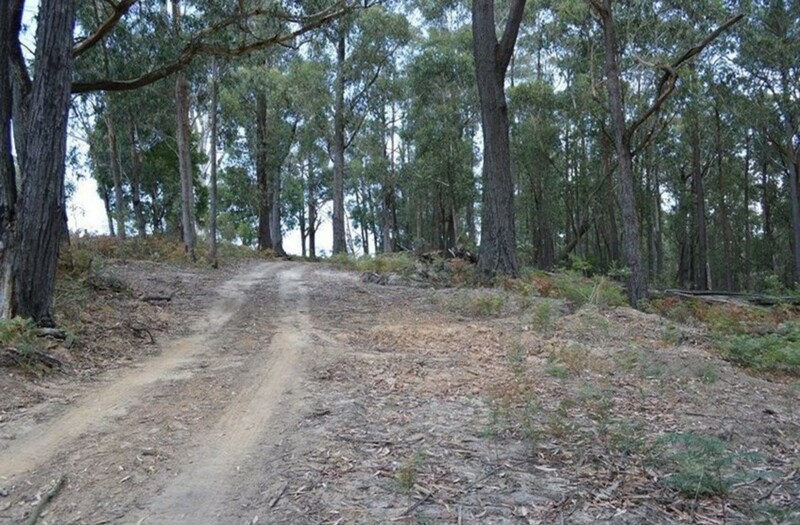 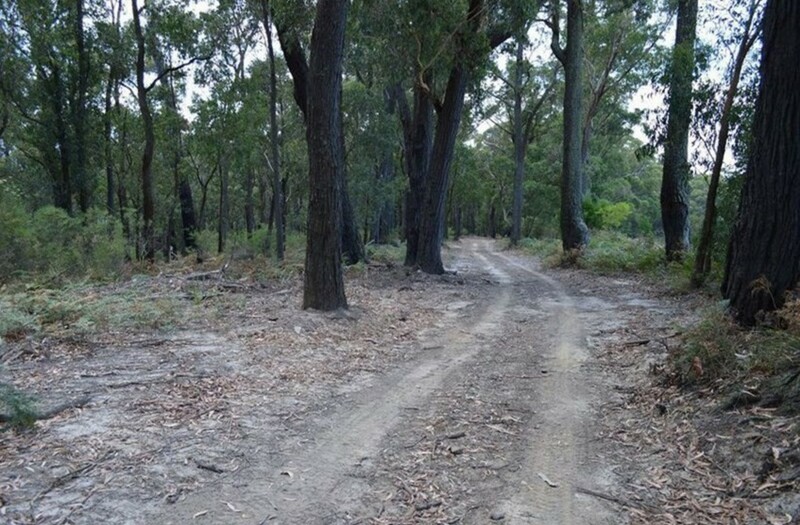 This parcel of land offers an opportunity for the owners to capitalise on the lucrative production of hardwood, wood chipping and firewood. 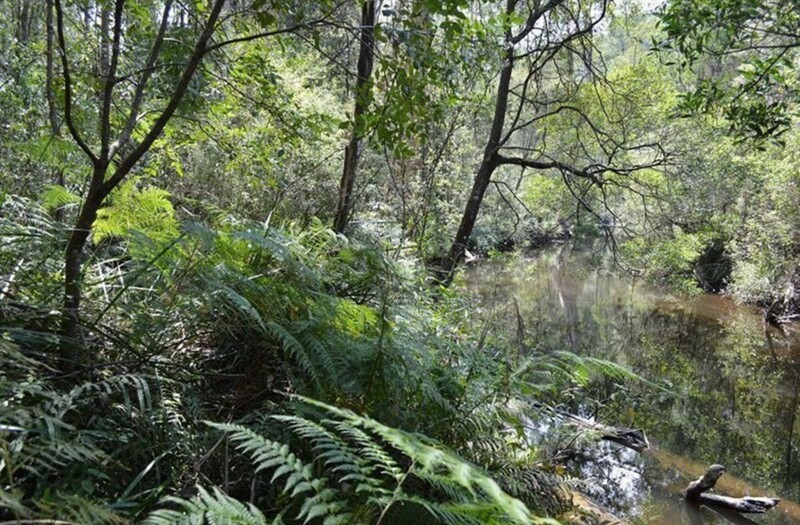 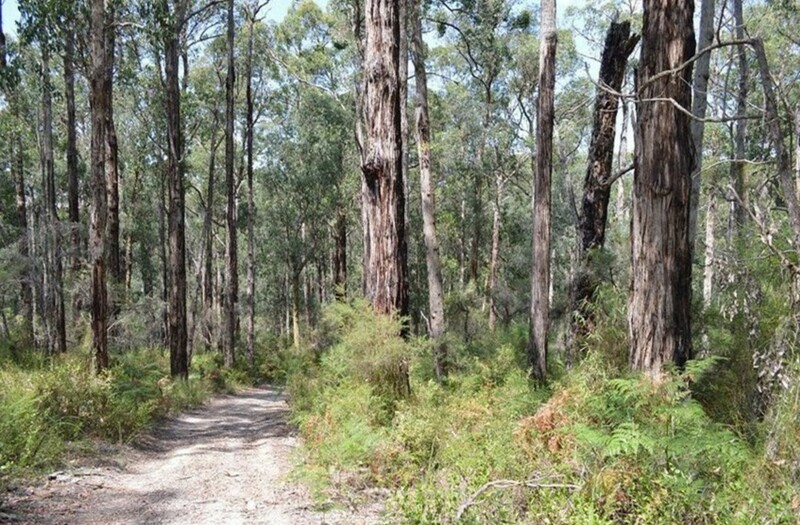 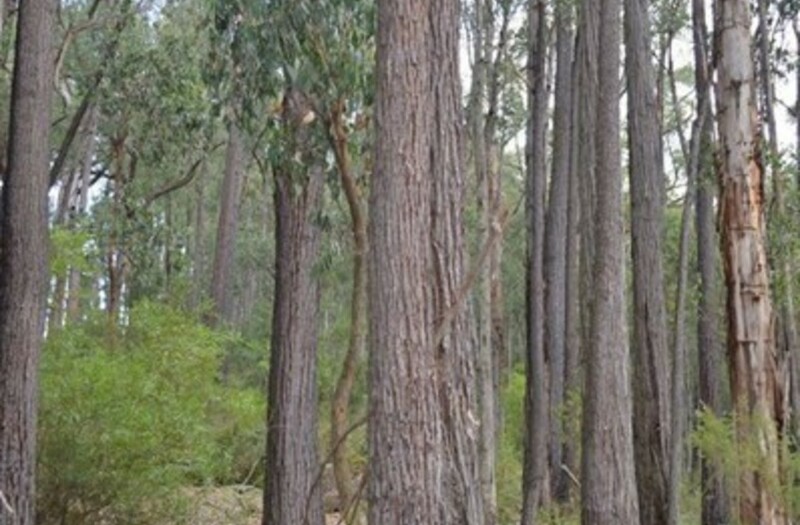 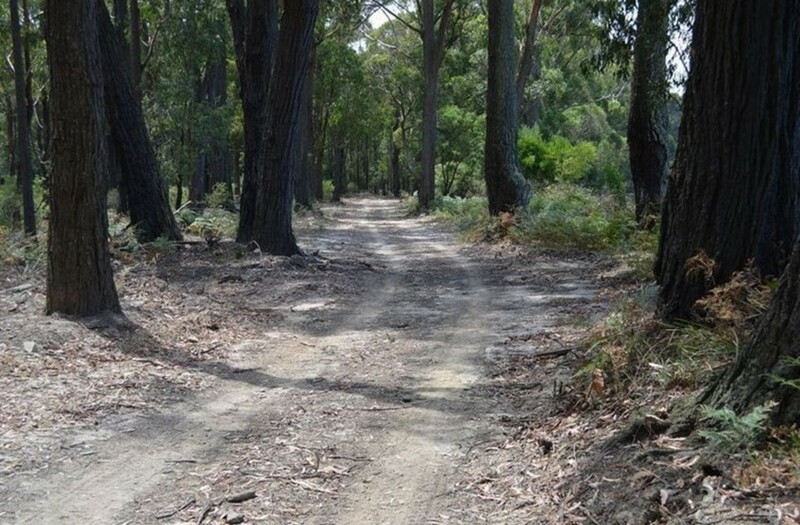 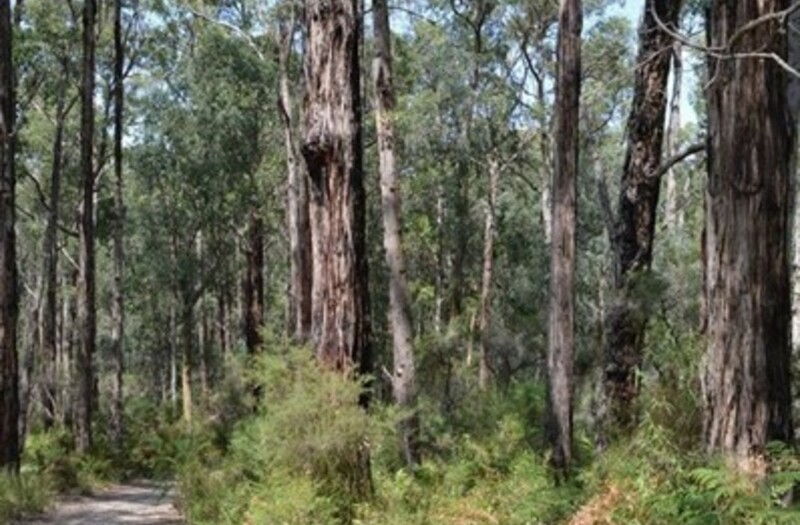 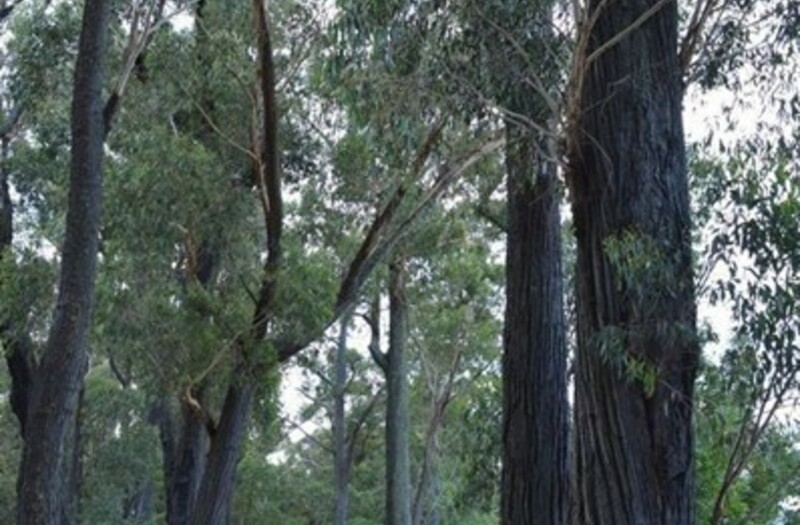 Well established and maintained, in a lush, high growth area in the South Victoria State Forest, only 15 kilometres from the Yarra Junction, investors or operators in the timber industry can contact our office to obtain further information.